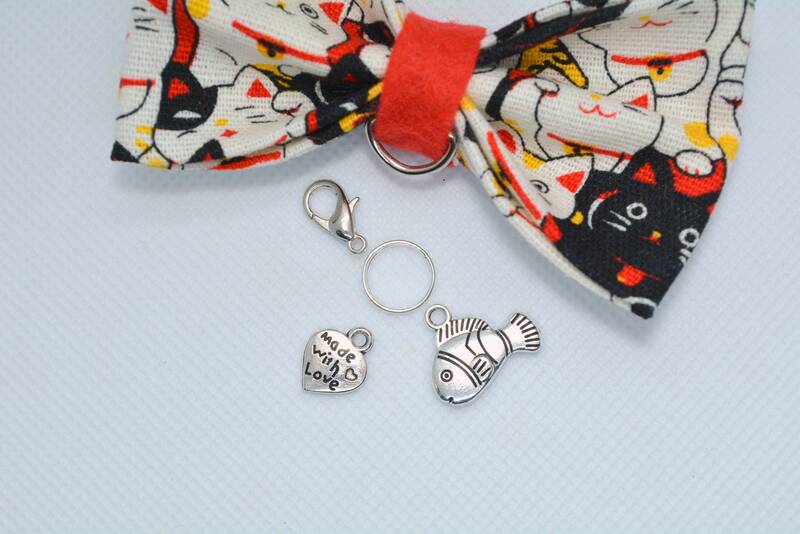 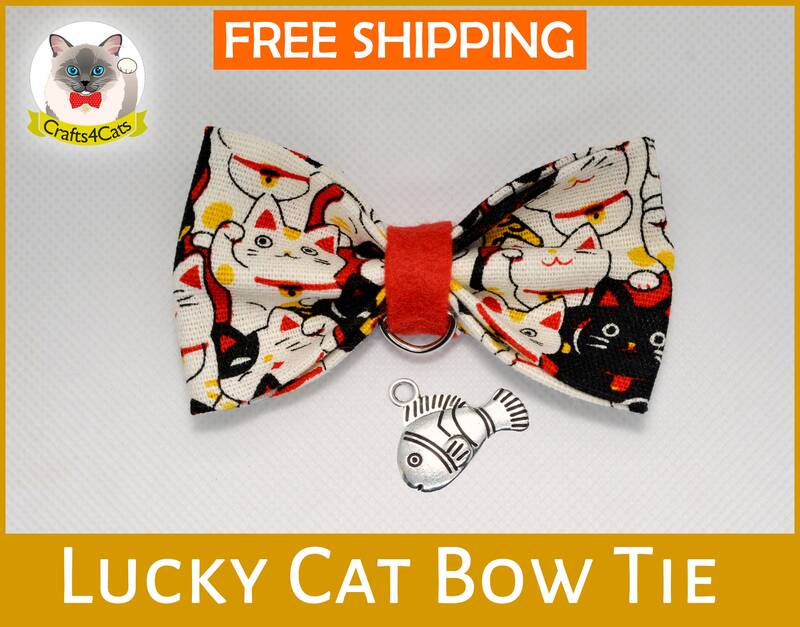 Cat bow tie 'Maneki Neko' for cat and kitten with collar is designed from strong, yet lightweight and soft cotton fabric. 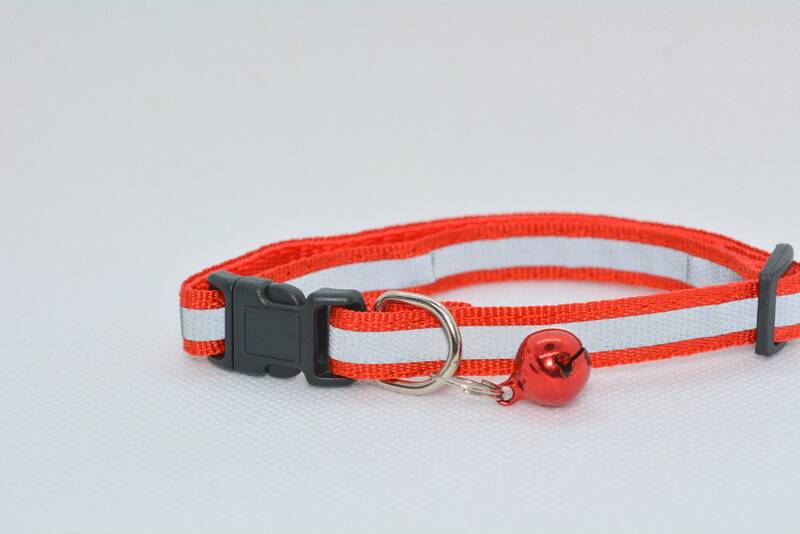 Each collar is fitted with an O-ring to which a bell/a pet tag can be attached to a removable lobster clasp. 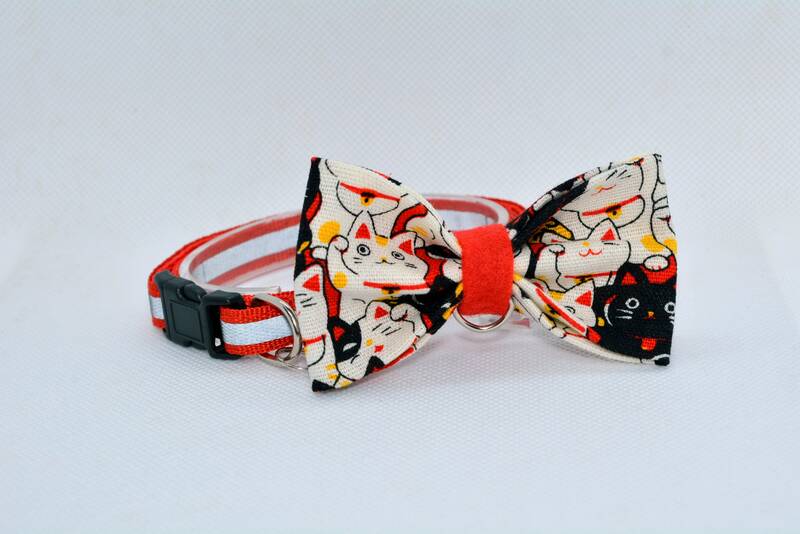 Made from good quality cotton fabric. 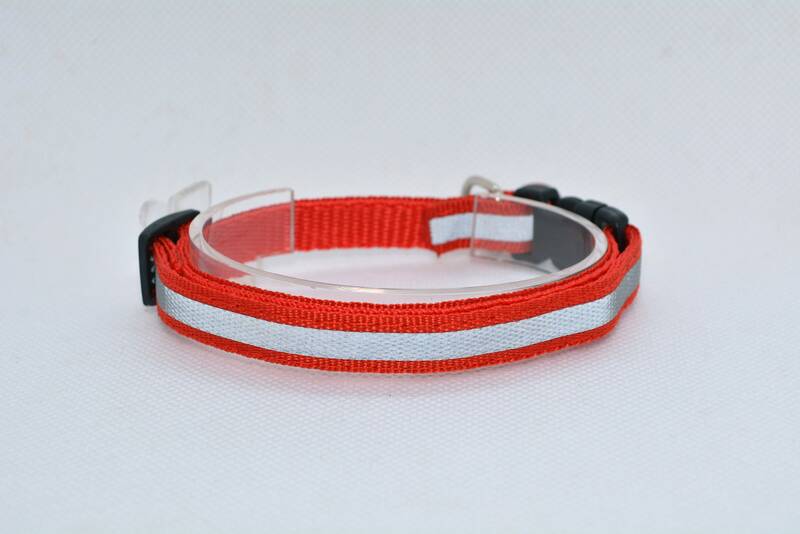 A max 12.5'' webbing collar with reflective strip and non-breakaway buckle/clasp.